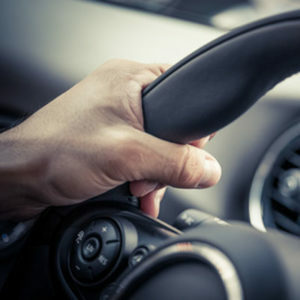 Behind the wheel training is one of the most crucial steps in receiving your license. This is when you will get experience driving in real life situations, putting everything we taught you to use. As a crucial step in the learning process, we pay special attention to behind the wheel training. Here’s a list of everything we provide for your behind the wheel training at Varsity Driving Academy. 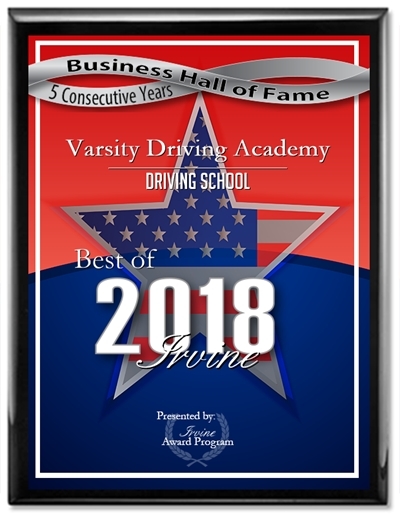 In order to provide our full attention to you, the student, we like our behind the wheel training sessions to consist of two people in the car. That means the instructor, and the student will be the only two present while training. This ensures full confidence in each student to ask any questions. This privacy also allows for the student to learn at a pace they have set themselves. We chose the Hyundai Accent model years 2013 and 2014 as our training vehicles. They have great safety ratings which come in handy in the event of the student wanting to test those safety ratings. Our vehicles are always up to date on their regular maintenance schedules. We also feel a clean environment is a great one to learn in, so our vehicles are kept clean. We understand that our students or their families may have busy lifestyles, thats why we have no problem picking you up and dropping you off before and after each training session. This means that we can ensure you get the training you need, when you need it and put an end to missed lessons or rescheduling due to transportation issues. Our instructors have not only been driving for years, but training as well. They are certified and have gone through rigorous hoops to make sure they are fit enough to train you to drive. Our instructors will take into account that in the near future, they will be sharing the road with you, and so will make sure you’re a safe and well trained driver. While we like to give our students full control over their lessons, scheduling etc. there are a few guidelines that can’t be bent. These guidelines have been set by the Department of Motor Vehicles, and must be followed. In order to validate your drivers permit, you must attend one behind-the-wheel training session. After that, you’ll have to wait a period of 6 months before you can take your first behind-the-wheel driving test at the DMV. We like to take that time and use it wisely, however the following is just our recommendation, and in no way needs to be adhered to by the student. We recommend taking your first 2-hour session asap after receiving your learners permit. Then the second session would be in the middle of the 6 month period. The last session will be as close to the scheduled date for your license test. This schedule allows our instructors to figure out where the student needs improving, and which habits have been developed that need reinforcing. However, the student can change the schedule or choose to have more training sessions as they see fit. The most important part is that you learn how to drive safely, and defensively all while making sure a passing grade during the drivers test.